October 2016 / Designs By JuJu Embroidery Blog! This entry was posted on October 29, 2016 by Julie Hesketh. I’m thrilled to be joining you here again on Designs by JuJu’s website! I’ve always LOVED JuJu’s delightful designs and have used them extensively in my work. This super quick and easy project is great for adorning your front door on Halloween or Thanksgiving. 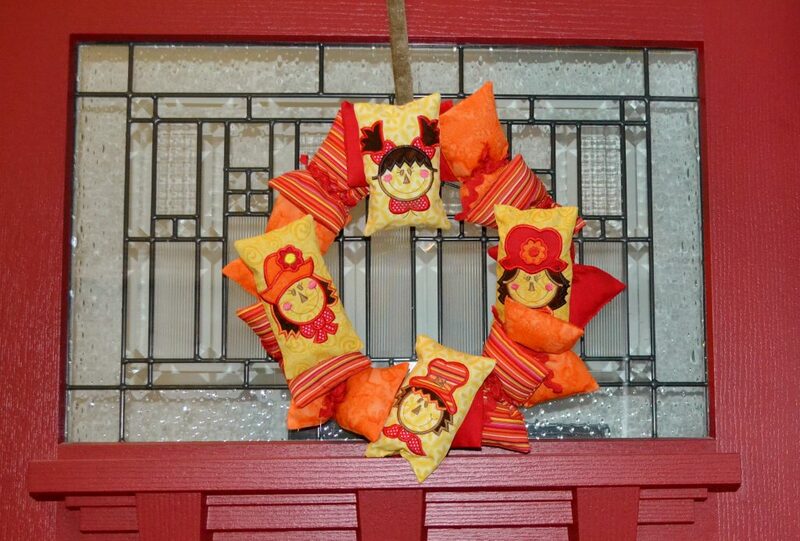 For this project, I used an assortment of Juju’s new Whimsical Scarecrow Applique designs. Fabrics are from my stash and chosen for their yellow, orange and red colour scheme. Be sure and read through all the instructions prior to commencing. It will make the project much easier for you. This entry was posted on October 28, 2016 by Julie Hesketh. Hello Halloween Lovers, this new Treats n Tricks set is just for you! Here at Designs By JuJu, we put together a Treats n Tricks Halloween Filled design set with art work exclusive to us. This entry was posted on October 27, 2016 by Julie Hesketh. Halloween Sock Monkeys are Back! This entry was posted on October 24, 2016 by Julie Hesketh. They have finally arrived after numerous requests... Our beloved sock monkeys are now available in Halloween Sock Monkeys Applique! These 12 designs will make your trick-or-treaters jump for joy! 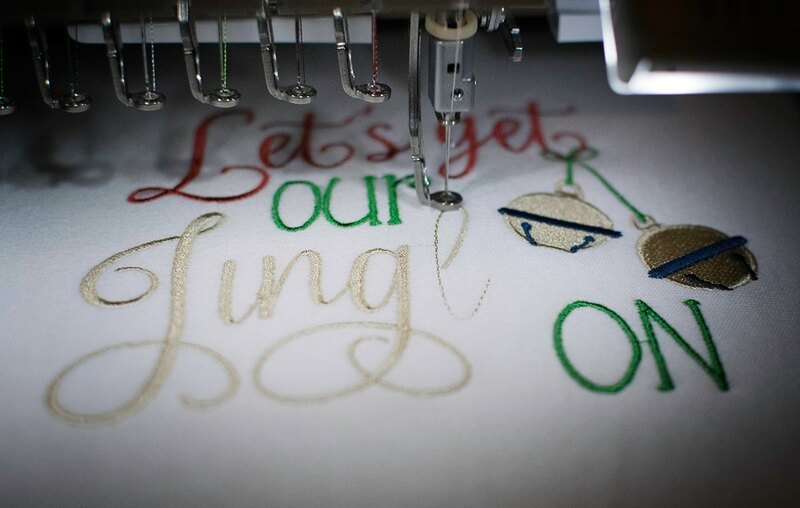 I’m thrilled to be joining you here again on Designs by JuJu’s website! I’ve always LOVED JuJu’s delightful designs and have used them extensively in my work. This quilted and embroidered doggie book is a sweet and simple project for any budding reader, boy or girl. This entry was posted on October 19, 2016 by Julie Hesketh. Calling all Grandmas and Grandpas.. This set is for you! We wanted to celebrate families with this new Grandparent Sayings design set. These 10 designs will make you melt! 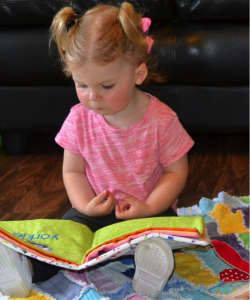 We always recommend making something cozy for your grandkids that shows the world that they’re yours! Is it already time to think about Christmas? Yes it is! Here at Designs By JuJu we have been busy little elves digitizing these two brand new Christmas sets. We wanted to show you all of the fun projects we already made with them! This entry was posted on October 18, 2016 by Julie Hesketh. Snowflakes, Christmas, Decorations… Who doesn’t love getting ready for winter? 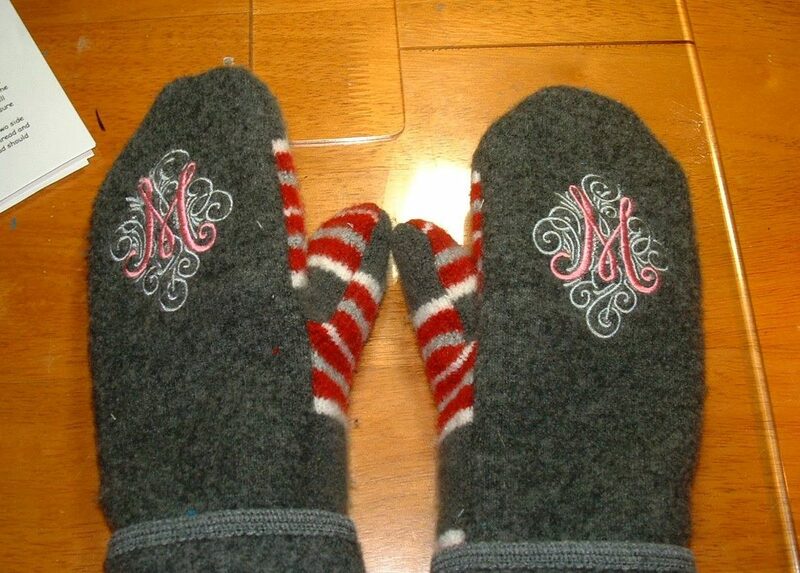 As you are making gifts and working through your list of winter embroidery projects, consider adding one (or all!!) of these ideas to your list..